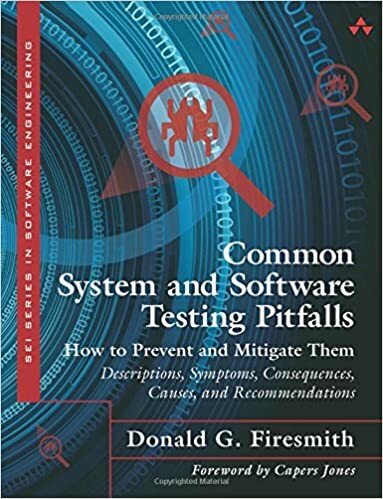 Common Testing Pitfalls and Ways to Prevent and Mitigate Them: Descriptions, Symptoms, Consequences, Causes, and Recommendations (SEI Series in Software Engineering), Addison Wesley, 29 December 2013, pp. 256, ISBN: 978-0133748550. 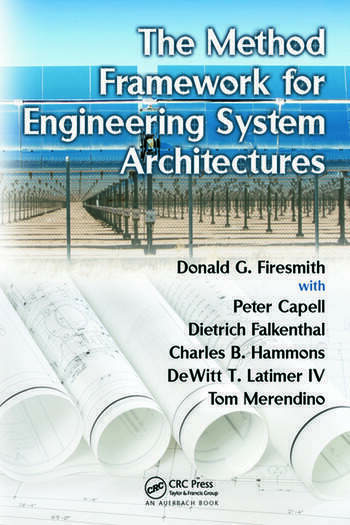 The Method Framework for Engineering System Architectures (MFESA), Donald G. Firesmith with Peter Capell, Dietrich Falkenthal, Charles B. Hammons, DeWitt Latimer, and Tom Merendino, Auerbach, 20 November 2008, pp. 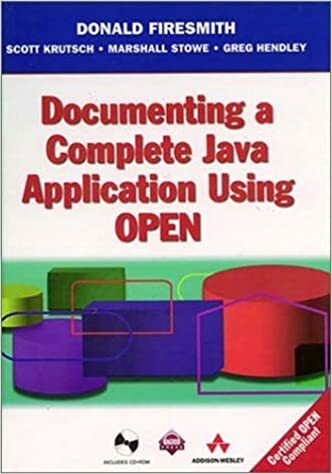 512, ISBN: 1-420-08575-1. 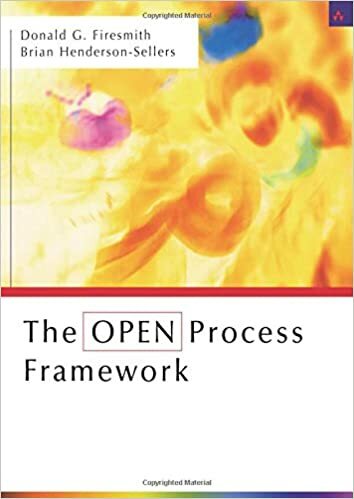 The OPEN Process Framework, Donald G. Firesmith and Brian Henderson-Sellers, Addison-Wesley Longman, 21 December 2001, pp. 352, ISBN: 0-201-67510-2. York, June 1998, pp. 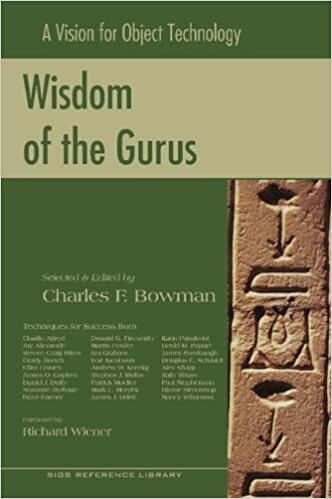 276, ISBN: 1-884842-75-5. Massachusetts, May 1998, pp. 432, ISBN: 0-201-34277-4. York, New York, March 1998, pp. 470, ISBN: 0-13-499849-9.